We welcome students from all over the world to come and study on our pathway programmes. 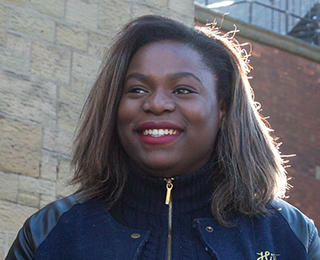 In their time here, our students get to experience life together in one of the UK’s most lively cities, Newcastle. The wide range of cultures and backgrounds that make up our students on our pathway programmes adds to the vibrancy and variety of the whole student experience. Studying abroad can be daunting initially. 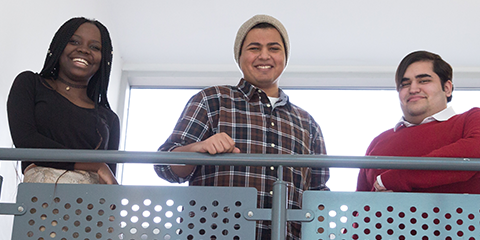 Our aim is to make sure all students feel welcome at all times and make you feel at home in your new surroundings. If your country is listed on this page, you can access a country-specific guide containing lots of useful information to help you apply to study with us. We are continuing to add new countries to this page. If your country is not listed, then these pages can give you more information on entry requirements, scholarships and bursaries, and how to apply. Not sure which pathway is right for you? Use our progression graphic to check key information to help your choice. Over 45,000 students from across the world choose to study in Newcastle every year and the city is regularly voted one of the top student cities in the UK.